At Jack Rabbit Offroad, we’re family-owned and operated with a small, hometown atmosphere but big city selection! We’re authorized dealers of Polaris, Arctic Cat, Hammerhead Off-Road, E-Z-GO golf carts, and Cushman. 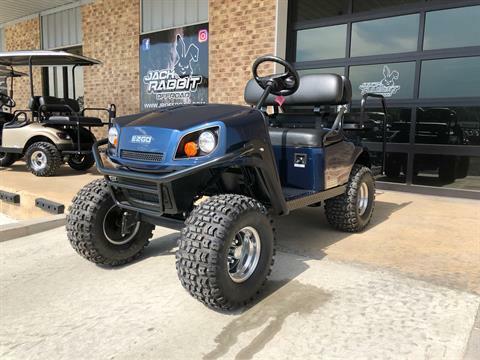 We have a fantastic selection of new and used ATVs, golf carts, and side by side utility vehicles such as the ever popular Polaris Ranger, Sportsman, and RZR. 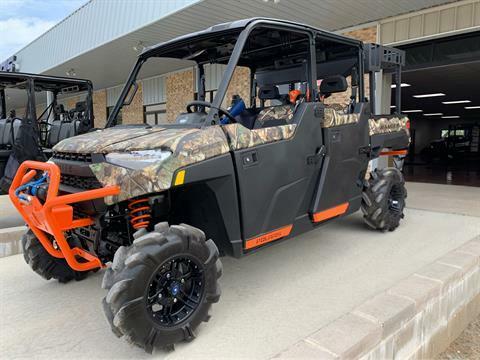 Stop in and check out all of our off road vehicles for sale today! 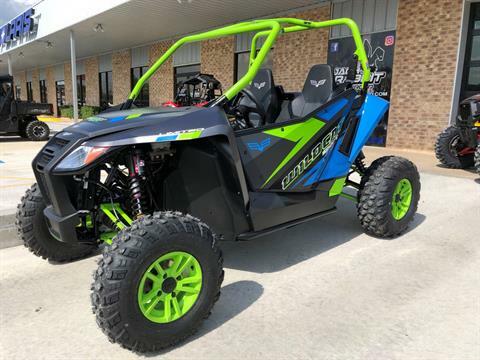 In our Marshall, TX dealership location, we are a Polaris Gold Certified Master Service Dealership service department in addition to a parts department that is geared to get you what you want and need for your motorsports vehicle. We have a HUGE selection of Polaris, Probox, Fox, Gator Waders, Highlifter, Eagle MTX, and SuperATV parts and accessories IN STOCK! 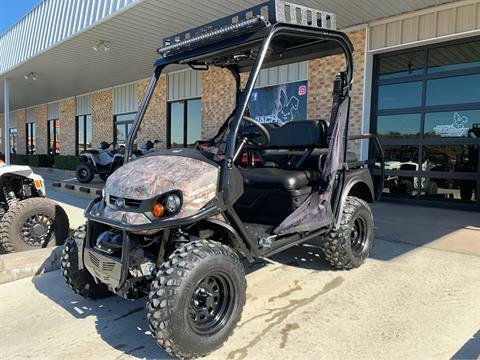 Need to research your financing options to purchase your next golf cart, ATV or side by side UTV? Look no further! We offer a secure online finance application that allows you to get pre-qualified before visiting us in the dealership. Let our finance experts help you craft the perfect loan for your budget at competitive rates. Stop into our Marshall, TX dealership, call (903) 472-0924 or contact us today! We’d love to answer any questions you may have.